The next Rubber City Stamp Club Annual Stamp Exhibition will be held at the Akron General Health Center on in Akron, OH. 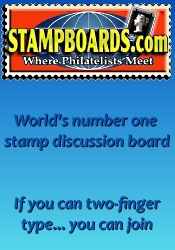 The Rubber City Stamp Club Annual Stamp Exhibition is promoted by Rubber City Stamp Club. 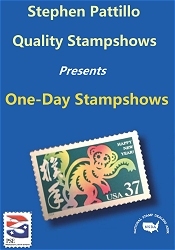 *** Please verify the show times and dates before attending the "Rubber City Stamp Club Annual Stamp Exhibition", as they are subject to change.